Our state-of-the-art mobile application was designed to optimize accuracy and efficiency when monitoring and enforcing in the multifamily industry. We’ve eliminated the need for expensive LPR (License Plate Recognition) systems and single purpose vehicles. 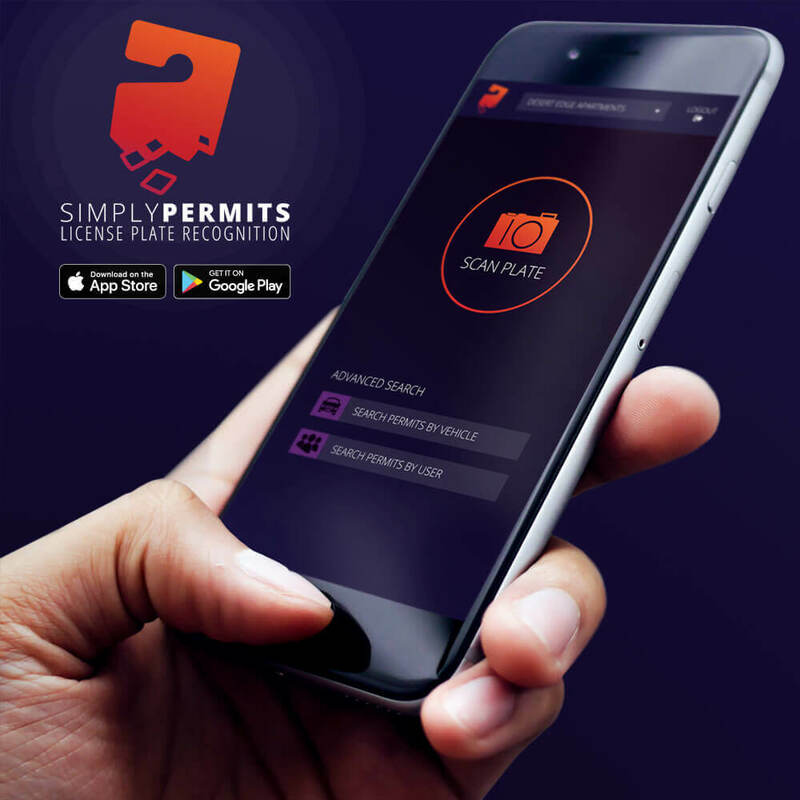 Monitor a lot and verify a permit in seconds, all with the technology already in your pocket. With any smart phone snap a photo of the license plate to check its permit status, view notes, vehicle updates, or add a note to the permit. Manually search permits by vehicle or user information. Identical to the property manager dashboard, this search functionally can be used with partial or full inputs. Permit data is real-time, helping prevent the enforcement process from wrongful citations or vehicle removal. Keep your residents and their guests informed by adding a note to their permit, notifying them via email.